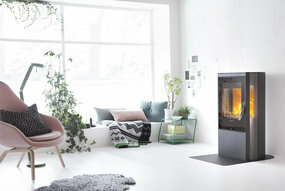 The new Contura 35 low in black with a glass hearth...already an award winner taking the Best in Show at the Hearth & Home Show. 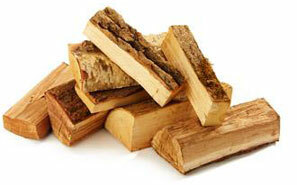 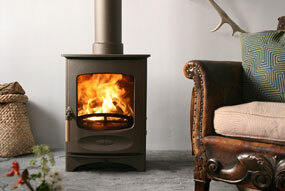 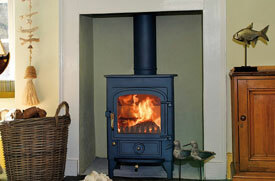 Should you get a wood-only stove or a multi-fuel stove? 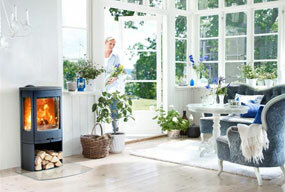 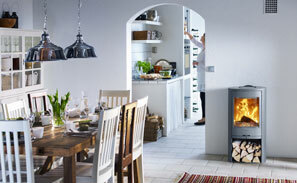 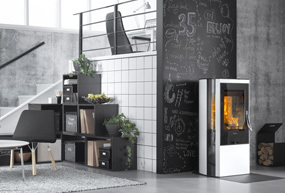 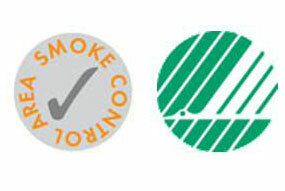 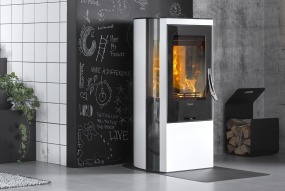 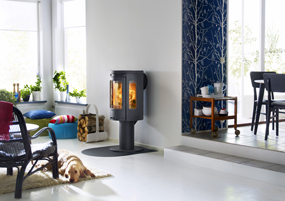 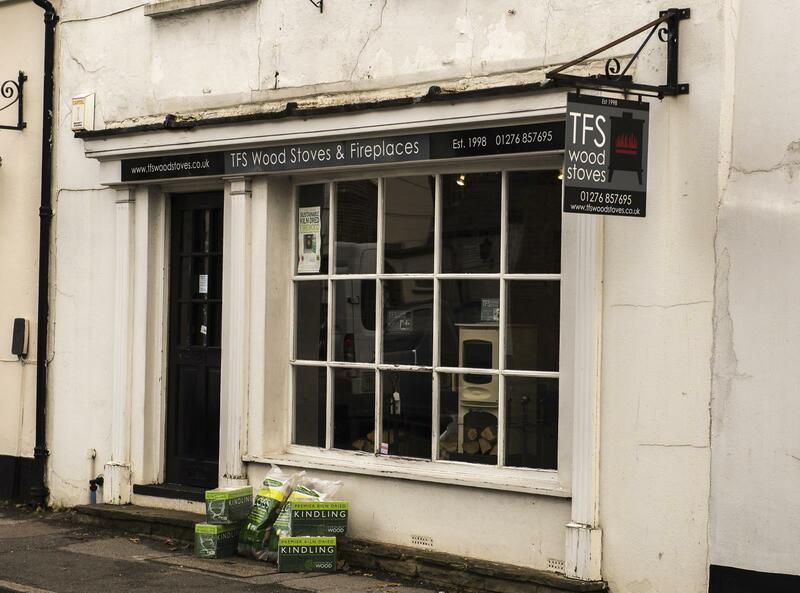 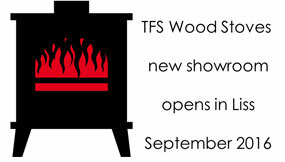 As the name suggests wood-only stoves are designed to burn only wood, whilst multi-fuel stoves can burn both wood and smokeless fuels such as anthracite. 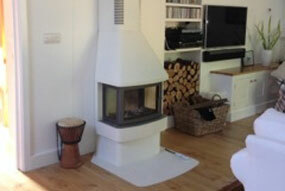 Another beautiful Contura 850 wood burner installed in a lovely Victorian cottage in Hawkley! 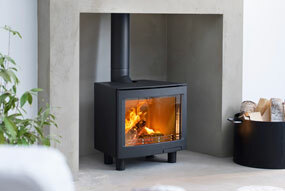 We have just installed a Contura 51L woodburning stove in a semi-detached 3 bedroom house in East Sheen into an existing chimney with a 316 stainless steel liner and a new slate hearth. 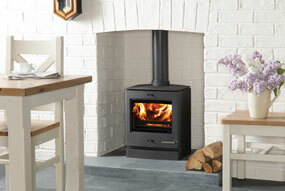 We have just removed and refitted a limestone fireplace, installed a new hearth to match along with a Contura 51L wood burning stove in a 4 bed detached house in Woking. 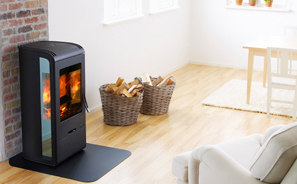 We have just installed a Contura 51L wood burning stove with a slate hearth in a 3 storey Victorian house in Central London. 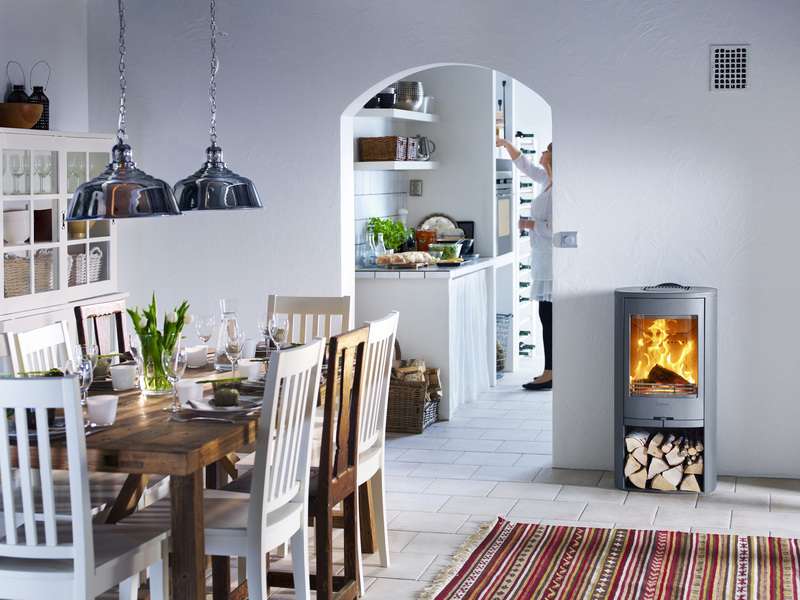 TFS have just installed 3 beautiful Contura 550 wood burning stoves in a new development of houses by South Hampshire Developments in Netley, Southampton. 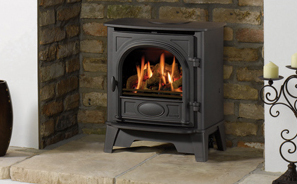 We have a range of Multi fuel Stoves which are designed to burn coal, anthracite, peat and other multi-fuels as well as wood. 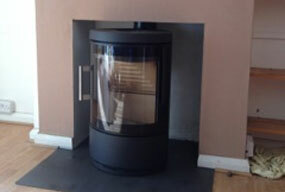 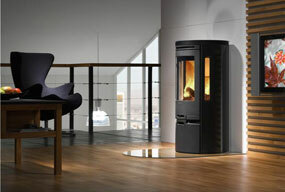 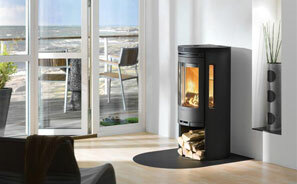 We've just completed the installation of a Contura 556:1 in a residential property in Pirbright. 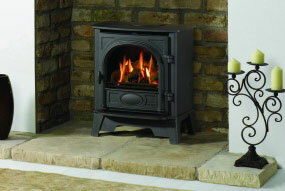 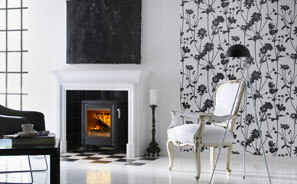 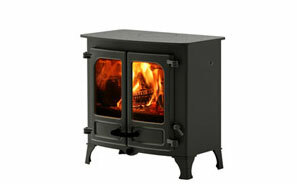 This stove is a discontinued Contura model that was on display in our Cambridge outlet.